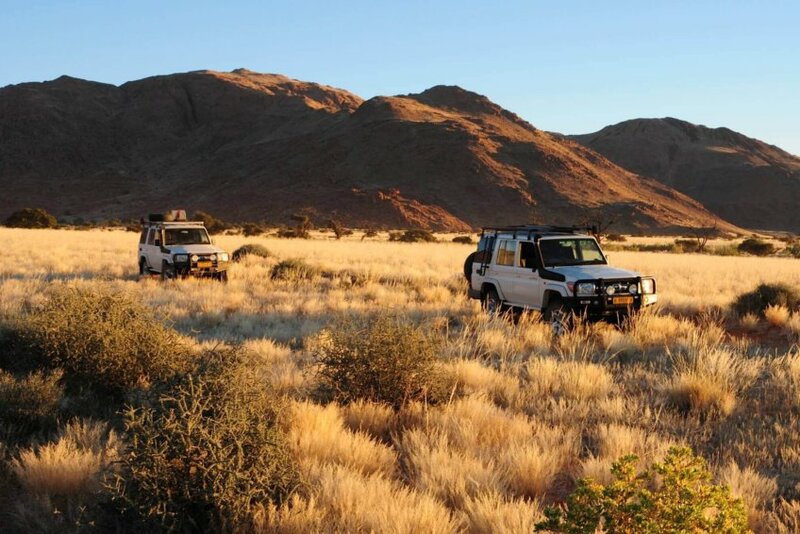 Experience Namibia’s endless horizons, wildlife and beautiful night sky where ever you are and where ever you want to be. 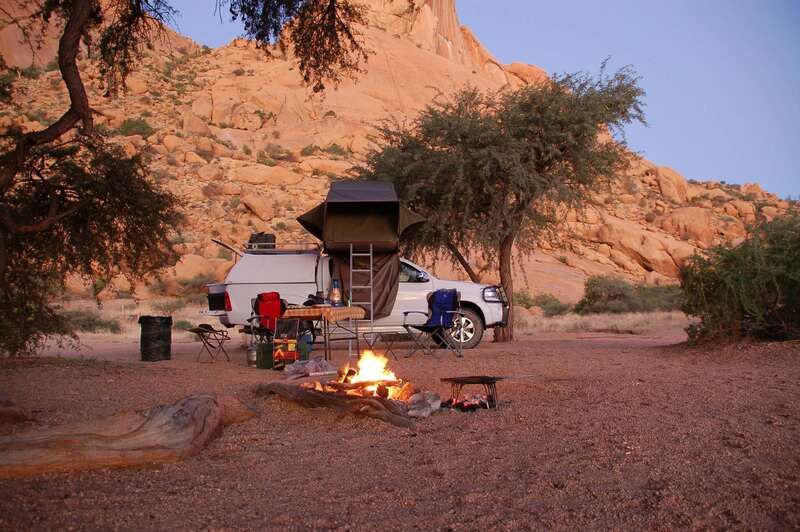 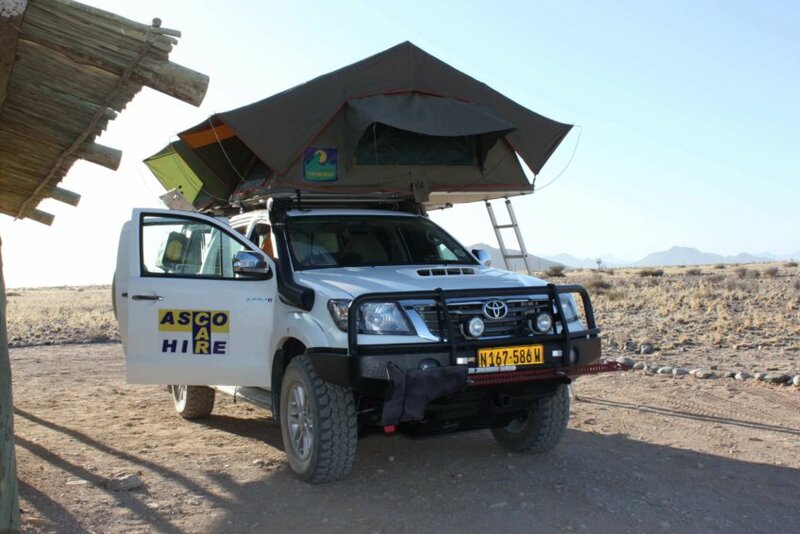 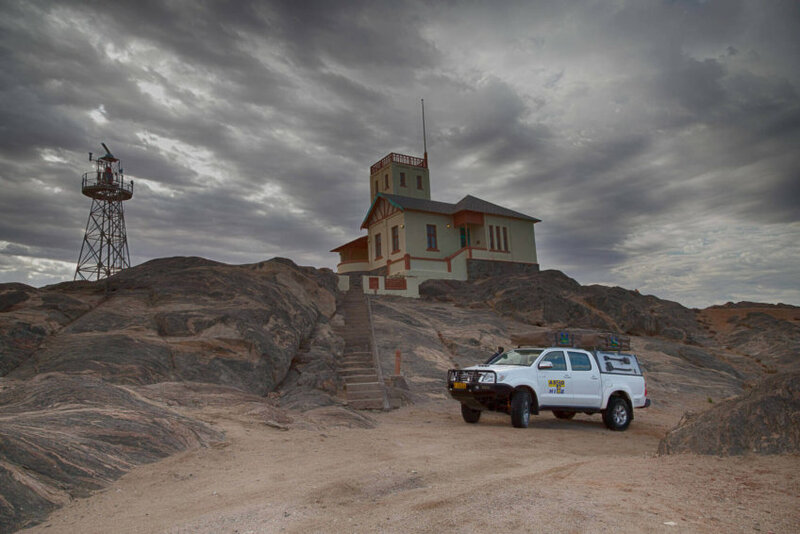 Asco Car Hire, with its large fleet of over 220 Africa adapted vehicles is the perfect partner to make your Namibia experience come true. 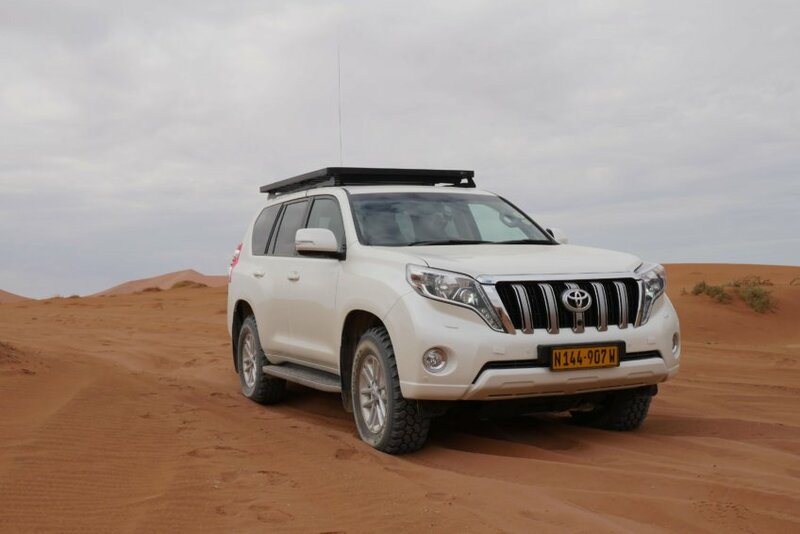 The vehicles are new or very recent and are maintained to perfection. 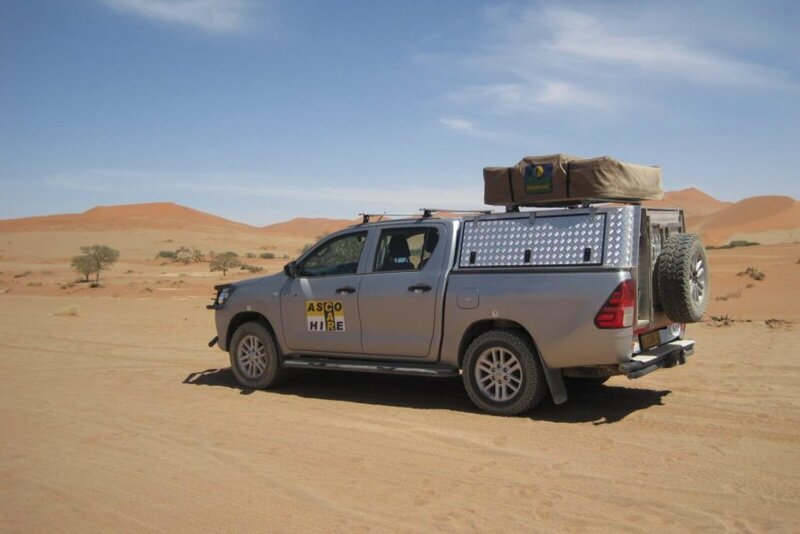 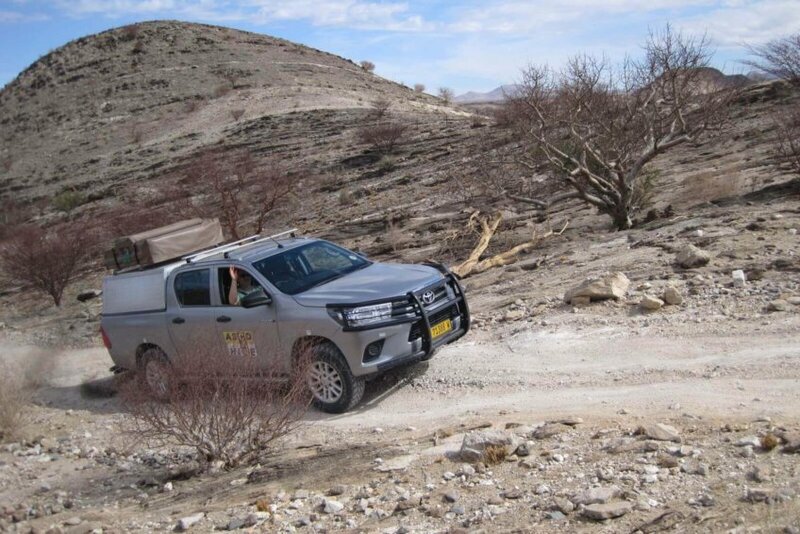 The 140l double tank, double battery system, 40l water tank, mud terrain tyres and bull bars are accessories which we equip every car with and are some of the extras we offer with every rental. 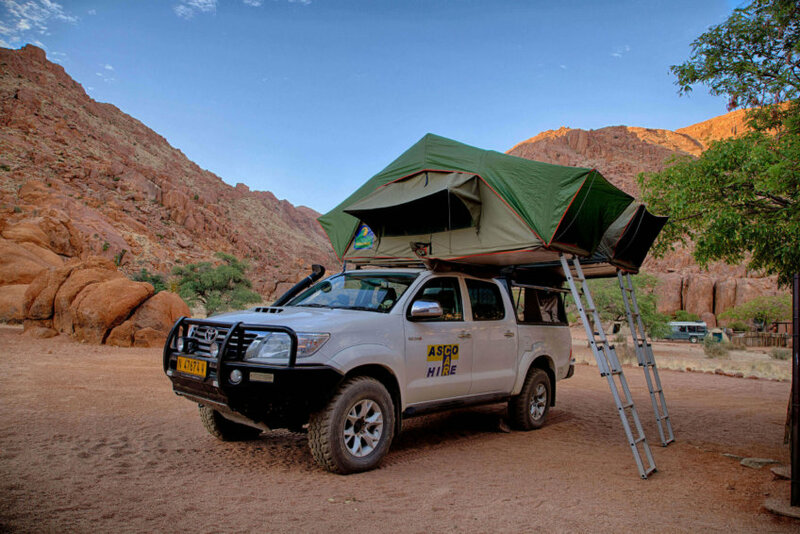 Those extras make your camping trip more convenient and differ our vehicles from other car rentals. 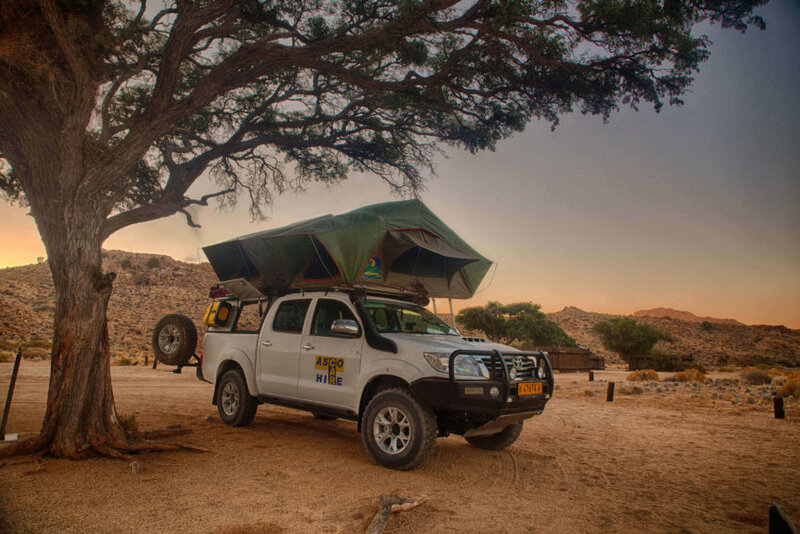 Our 24 hours 7 days a week breakdown services gives you peace of mind during your holidays and in the unlikely event of a break down we organize immediate and professional help. 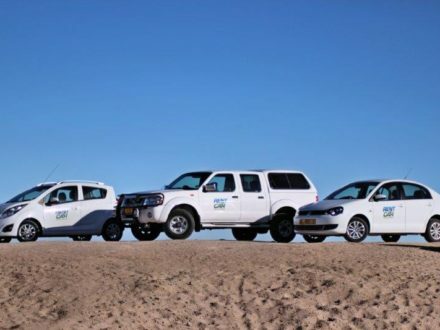 Included in our prices are also free transfers from the International Airport to Windhoek City (also to your accommodation in Windhoek City) and back. 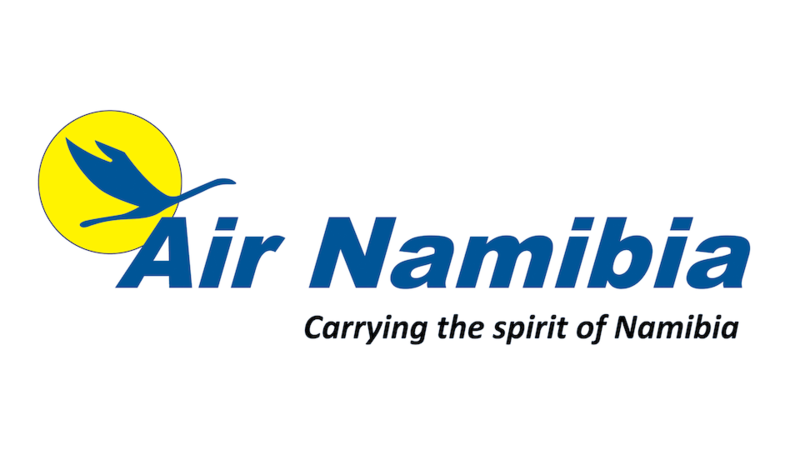 Namibia is to small for you? 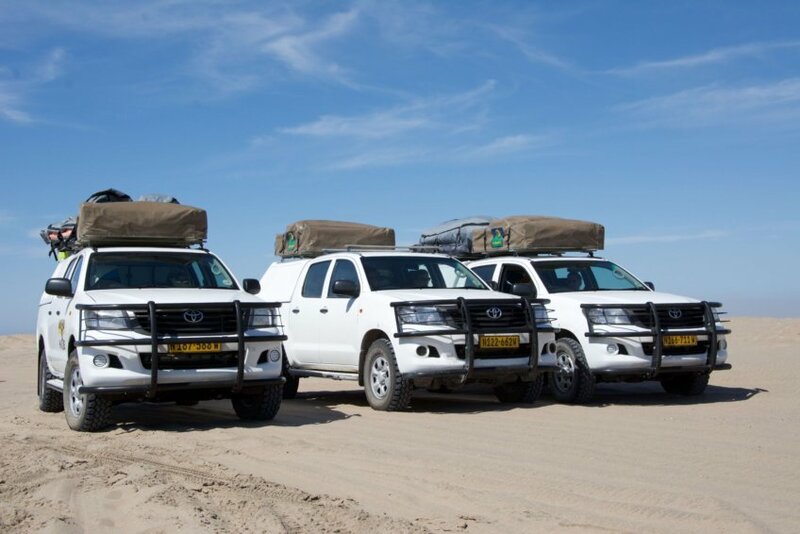 No problem we also allow cross borders to South Africa, Botswana, Lesotho, Swaziland, Mozambique, Zimbabwe, Zambia, Malawi.